Version 4.01 Click to Register this Product Now! Vocaboly is a learning software for English vocabulary, especially for TOEFL, GMAT, GRE, SAT test takers, through many learning methods, including tests and games, memorizing will be much easier and more efficient, above all it's fun. Version NG Click to Register this Product Now! Google Desktop Translate is a free portable program based on Google Translate. It can translate up to 58 languages flexibly and pronounce some of them. It can also translate TXT file directly and output the translation directly. Version 3.33 Click to Register this Product Now! Create an unlimited number of Sudoku, Kakuro, Futoshiki, HexKakuro puzzles with Amigos Number Puzzles compendium software. Choose from 3 difficulty levels and various grid sizes. Print or solve on screen. Version 2012.11.14 Click to Register this Product Now! Version 2.67 Click to Register this Product Now! Version 3.8.5 Click to Register this Product Now! Version 6 Click to Register this Product Now! Version 4 Click to Register this Product Now! Version 10_01 Click to Register this Product Now! EasyLanguage is a computer program for teaching foreign language in an easy and enjoyable way aimed mainly at learning new vocabulary. Each word is accompanied by a hand-drawn picture and the voice of a native speaker. Version 4.1.3 Click to Register this Product Now! RusFon is a transcription-software, which converts letters from one alphabet (Cyrillic) to another (Latin). English & Armenian Dictionary with over 70,000 words with full English and Armenian translation. It contains of twodictionaries, English-Armenian and Armenian-English. 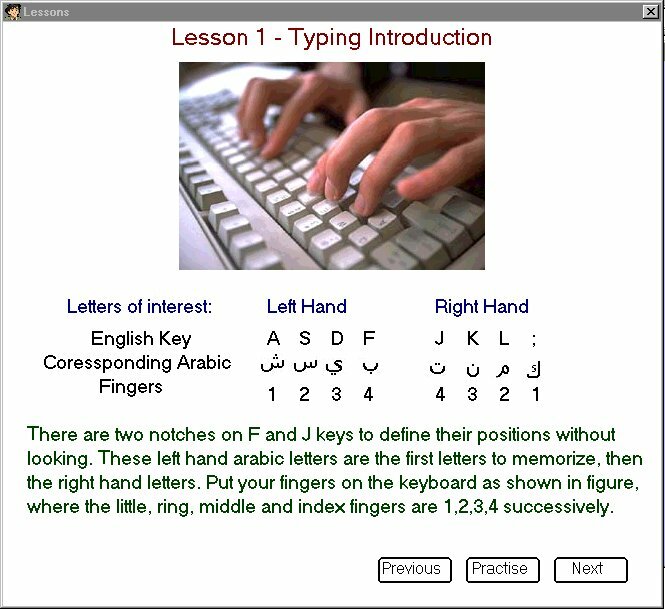 It contains of small keyboard helps you to type Armenianwords. Global Translator is a utility which allows you to make instantaneous translations. It works based on online resources and it is also simple to use. ThaiNumbers Is a small program independent from Thaitrainer too study and learn the Thai numbers only. Soundtrack is provided so you can listen to the exact pronunciation. Version 4.101 Click to Register this Product Now! Learn More in Less Time. 1st French ExamCram targets where to devote your time. It pronounces French words and conjugates infinitives. View progress reports. 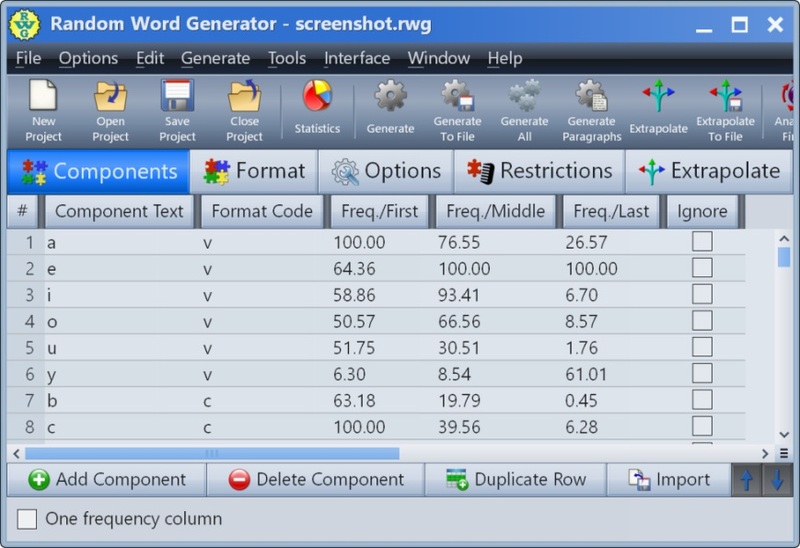 Create personalized word lists. Print charts, lists, puzzles, flash cards for offline use. Electronic thesaurus of place names. Groups together related place names. Describes location for countries. English, German, French and Italian. Version 2009 Click to Register this Product Now! Version Standard version Click to Register this Product Now! Version 2.4.7.11 Click to Register this Product Now! 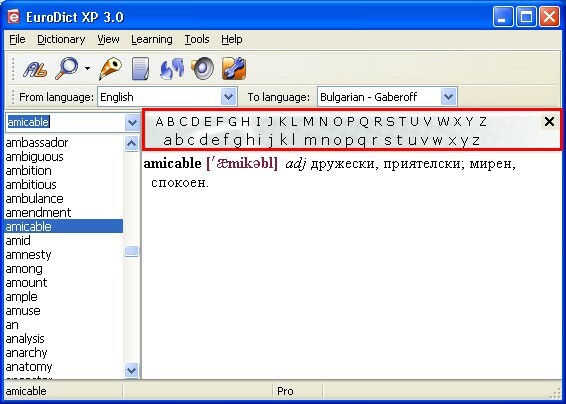 RuTast-Software makes it possible to write Cyrillic (Russian) letters, using an English keyboard. WordNet-Online free dictionary and hierarchical thesaurus of English. Very easy to use! Definitions, synonyms, antonyms, hypernyms, hyponyms, meronyms, holonyms, derived forms and sample sentences. VTrain helps you learn any foreign word forever with only 7 repetitions per year. It supports multilanguage edition, multimedia, and networking. The website offers free vocabulary cards in 40 languages. VTrain has been adopted by 50 universities. 1, Learn Chinese Character is an English-Chinese double language Dictionary including over 12,000 Chinese words and phrases. 2, There are over 3,500 the most popular used Chinese characters writing demo. 1, Speech Chinese can help you to read texts on website or clipboard. You can convert texts to Wave or MP3 files. 2, It is available in English, simplified and traditional Chinese. Conjugates all Spanish infinitives including all irregulars quickly and easily. Click on the conjugated form to copy it to your clipboard. Then past into your document without typing. No Restrictions. No Obligation. Totally Free. Will Not Expire. 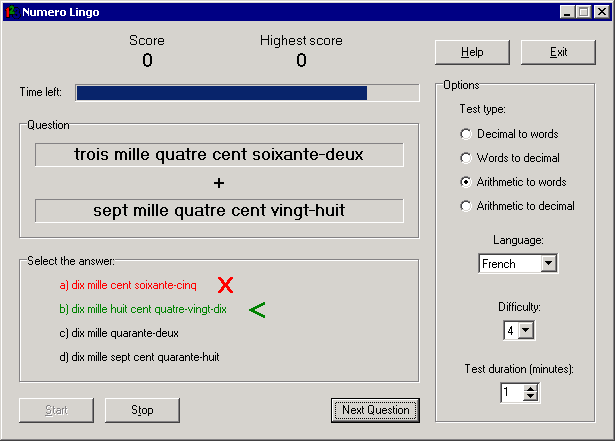 Conjugates all French infinitives including all irregulars quickly and easily. Click on the conjugated form to copy it to your clipboard. Then past into your document without typing. No Restrictions. No Obligation. Totally Free. Will Not Expire. Version 5.1.2 Click to Register this Product Now! Yeosoft Text to MP3 Speaker is a tool that can read in 10 languages so as you can rest your eyes when enjoying any stories or web pages. Besides real time listening, you may also convert text to MP3, Wave, Ogg or WMA file. Version 9.5 Click to Register this Product Now! Pick words from anywhere on screen and get the translation with your mouse cursor moves on it. You can perform translation among 12 languages, English, French, German, Italian, Spanish, Portuguese, Dutch, Greek, Russian, Japanese, Korean, Chinese. TransLite is a fast, easy-to-use dictionary: Just point the cursor at a word and get instant translation! Magic Book, ASR Tech Demo for Game Base Learning This is a very simple game using automatic speech recognition.. Learn Spanish and Speak Espanol is a revolutionary and award winning new system for learning Spanish designed by language experts. The program contains personalized lessons that give special attention to everyday language and pronunciation. The FREE Word Search Factory Lite is designed to help you quickly and easily create professional looking word search puzzles to provide your students with the extra vocabulary and spelling practice they need in a format that they find enjoyable. 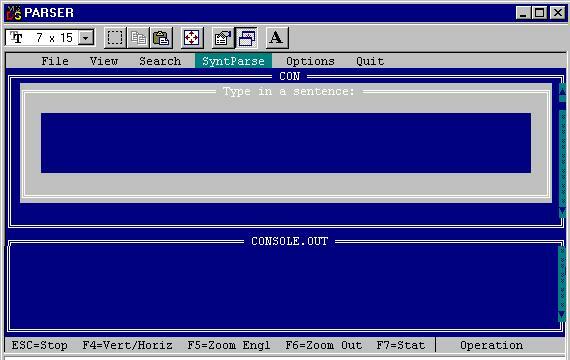 Use TypeTip to spell-check and correct your English typing in virtually any Windows program, for example, Notepad, WordPad, Outlook, Word, PowerPoint, MSN/Yahoo Messenger, ICQ, IE Browser. RocketReader Vocab is a vocabulary builder that allows you to learn a broad range of powerful words, create your own lessons to train yourself on your own vocabulary sets and to learn correct pronunciations. Are you learning Italian? Working on expanding your Italian vocabulary? If so, 600 Italian can help! - Learning is accomplished by answering multiple-choice questions. - Comes with over 600 useful Italian words and phrases. - Free trial. An elegantly simple, free, Bible tool for Baby Boomers who want a few big buttons, big text and easy to use features without clutter. English and Spanish Bibles included. You can add your own Bibles such as the NIV Bible. The best English-Russian and Russian-English electronic dictionary with the voice. 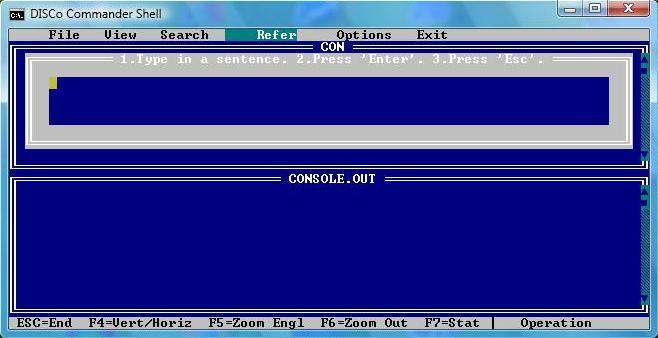 With the help of this dictionary you can get the quick translate of unknown words by one click of your mouse! You can learn foreign language. WordMaestro combines a massive thesaurus (over 1.8 million related words and phrases) with a dictionary, anagram-generator and word-search tool. Contains tens of thousands of entries not found in standard thesauruses and dictionaries. Spanish Whiz is an excellent Spanish vocabulary building program with sound capabilities (practice listening and pronunciation), and the ability to create your own word lists. Extra sound files are available. This course will help absolute beginners to have a good start with the German language. Included are many practical examples and also sound files. WiseType is an efficient and smart tool for automating your typing. 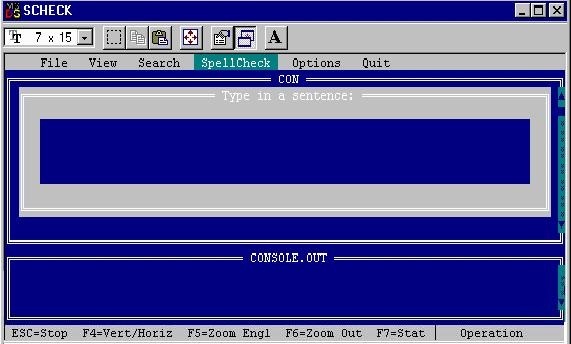 It can dramatically save you time by auto complete your words / phrases and by eliminating the need of any spell checking. The @promt Express 7.0 (English-Spanish) is the perfect everyday translation software that provides fast and the most economical way to translate texts on your personal computer or notebook. 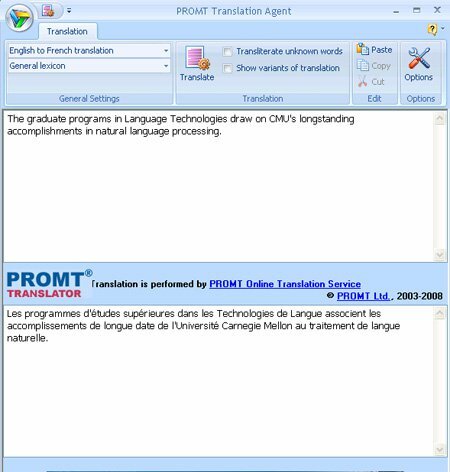 @promt Profession 7.0 (English-German) is translation software that performs high-quality, effective and fast translation of business documents, technical documents, emails, presentations, reports, PDF-documents and image files. TakeItEasy is a helpful tool to study foreign languages and to improve ones vocabulary. It force user to remember words by periodically arising questions. It provides functionality to create user-defined dictionaries. And it is free. A powerful but easy to use English Bulgarian office dictionary. Translates words and phrases from English to Bulgarian. Easy to create, add and modify dictionary. Talking version available. The interface is simple and comfortable to use. A powerful but easy to use Bulgarian English office dictionary. Translates words and phrases from Bulgarian to English. Easy to create, add and modify dictionary. Talking version available. The interface is simple and comfortable to use. A powerful but easy to use German Bulgarian office dictionary. Translates words and phrases from German to Bulgarian. Easy to create, add and modify dictionary. Talking version available. The interface is simple and comfortable to use. A powerful but easy to use Bulgarian German office dictionary. Translates words and phrases from Bulgarian to German. Easy to create, add and modify dictionary. Talking version available. The interface is simple and comfortable to use. A powerful but easy to use French Bulgarian office dictionary. Translates words and phrases from French to Bulgarian. Easy to create, add and modify dictionary. Talking version available. The interface is simple and comfortable to use. A powerful but easy to use Bulgarian French office dictionary. Translates words and phrases from Bulgarian to French. Easy to create, add and modify dictionary. Talking version available. The interface is simple and comfortable to use. A powerful but easy to use Italian Bulgarian office dictionary. Translates words and phrases from Italian to Bulgarian. Easy to create, add and modify dictionary. Talking version available. The interface is simple and comfortable to use. A powerful but easy to use Bulgarian Italian office dictionary. Translates words and phrases from Bulgarian to Italian. Easy to create, add and modify dictionary. Talking version available. The interface is simple and comfortable to use. A powerful but easy to use Spanish Bulgarian office dictionary. Translates words and phrases from Spanish to Bulgarian. Easy to create, add and modify dictionary. Talking version available. The interface is simple and comfortable to use. A powerful but easy to use Bulgarian Spanish office dictionary. Translates words and phrases from Bulgarian to Spanish. Easy to create, add and modify dictionary. Talking version available. The interface is simple and comfortable to use. A powerful but easy to use Greek Bulgarian office dictionary. Translates words and phrases from Greek to Bulgarian. Easy to create, add and modify dictionary. Talking version available. The interface is simple and comfortable to use. A powerful but easy to use Bulgarian Greek office dictionary. Translates words and phrases from Bulgarian to Greek. Easy to create, add and modify dictionary. Talking version available. The interface is simple and comfortable to use. A powerful but easy to use Turkish Bulgarian office dictionary. Translates words and phrases from Turkish to Bulgarian. Easy to create, add and modify dictionary. Talking version available. The interface is simple and comfortable to use. A powerful but easy to use Bulgarian Turkish office dictionary. Translates words and phrases from Bulgarian to Turkish. Easy to create, add and modify dictionary. Talking version available. The interface is simple and comfortable to use. 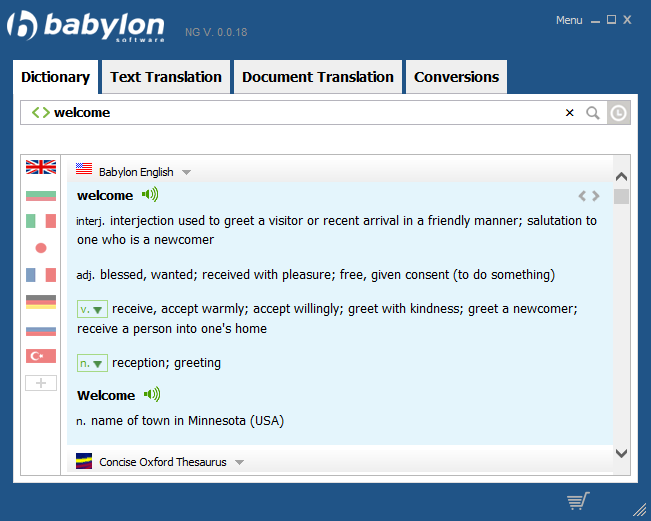 Dictionary English/Dutch & Dutch/English (over 600,000 entries). Thesaurus English (280,000 entries) and Thesaurus Dutch (180,000 entries). Conjugation English (500,000 conjugated forms) and Conjugation Dutch (600,000 conjugated forms). Dictionary English/Italian & Italian/English (over 600,000 entries). Thesaurus English (280,000 entries) and Thesaurus Italian (190,000 entries). Conjugation English (500,000 conjugated forms) and Conjugation Italian (530,000 conjugated forms). Dictionary English/German & German/English (over 600,000 entries). Thesaurus English (280,000 entries) and Thesaurus German (280,000 entries). Conjugation English (500,000 conjugated forms) and Conjugation German (950,000 conjugated forms). Dictionary English/French & French/English (over 600,000 entries). Thesaurus English (280,000 entries) and Thesaurus French (150,000 entries). Conjugation English (500,000 conjugated forms) and Conjugation French (600,000 conjugated forms). TrueTerm Special English-Spanish. Dictionary English-Spanish-English, Thesaurus & Conjugation English & Spanish. Editable dictionary with user dictionary. Each language combination contains two directions of translation. 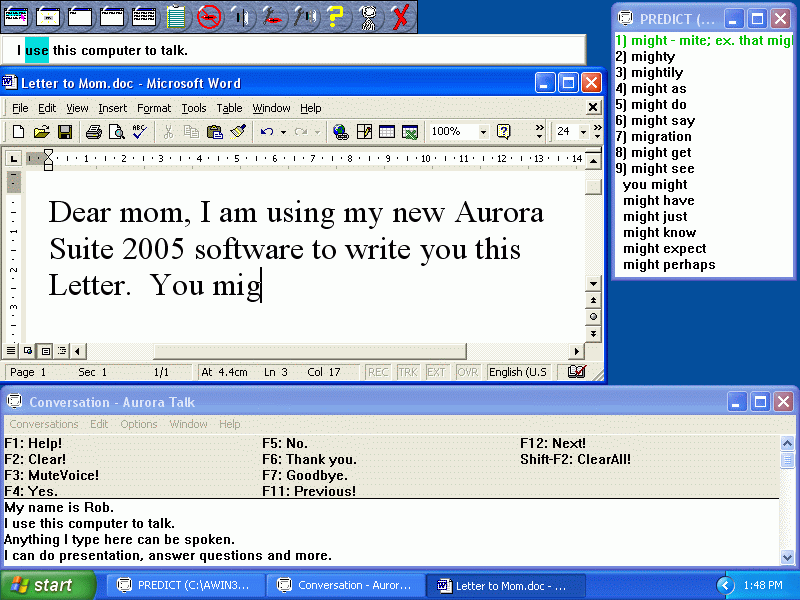 TrueTerm Special English-Spanish -PalmOS. Dictionary English-Spanish-English, Thesaurus & Conjugation English & Spanish. Editable dictionary with user dictionary. Each language combination contains two directions of translation. Colorful word game for one to four children that's played along the same lines as the popular word game Hangman. You choose your letters from the colorful arrangement, with sound effects to accompany the placement of the letters. TransJ is multilingual desktop translation tool written in Java. We use SWT technology, so it has native look and feel on each OS. Supported OSes are: Windows, Linux (GTK2, Motif, QT is planned), Mac OS X. Are you learning French? 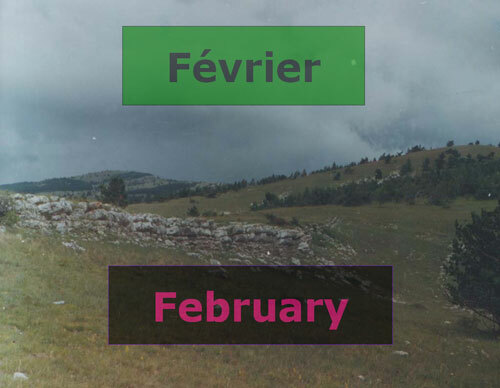 Working on expanding your French vocabulary? If so, 600 French can help! - Learning is accomplished by answering multiple-choice questions. - Comes with over 600 useful French words and phrases. - Free trial. Alien Reminder allows you to easily and quickly memorize foreign words. Alien Reminder shows you word after word, and you try to recollect translation. QB - Spanish is an easy to use Windows program that lets you expand your Spanish vocabulary. Contains over 600 Spanish words and expressions with audio recorded by a native Spanish speaker. Quick Web Page in 10 languages. You can read all web site even if the language. Version 2.01 Click to Register this Product Now!